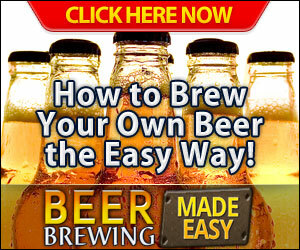 Beer is perhaps the most popular adult beverage in the world and as such people are always looking for new ways to enjoy them. This is where the mighty shower beer comes in to play. The name is somewhat self explanatory but for those that want a formal explanation, a shower beer is just that, a beer that you enjoy while you are in the shower. Now who would want to do a crazy thing like… The answer is more people than you might think! 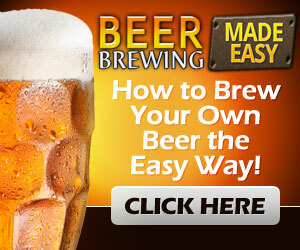 Having a nice hot shower is relaxing, now think about enjoying a nice cold beer while you suds up. This is one of the main reasons that people are enjoying this trend so much. You can have a refreshing shower and a refreshing beer all at once. Another reason this fad is taking off is because beer is something that many people use to relax at the end of a long day. Showers are also a great way to unwind after a hard day at work so why not cut to the chase and combine the two? For many, taking a shower is a necessary evil that they need to stay healthy and be socially acceptable, for those that do not enjoy showers for the sake of showers, a beer just might make a menial task a little bit more enjoyable. A shower beer is just another way to make your day to day tasks a little bit more bearable in the greater scope of things. Still another reason this trend is so popular is the uniqueness of it. A shower beer is also a fun way to try out new beers every time you shower. If you’re new to the whole shower beer phenomena, Reddit has been dedicated to the practice for some time with a dedicated feed for those that are taking shower beers to a whole new level. These happy users post pictures of their shower beer and socialize about them as well which is fun and a great way to meet fellow shower beer enthusiasts. Shower beers are a trend that is worth taking a chance on. This is a crazy trend that does not seem to be going anywhere nor should it. 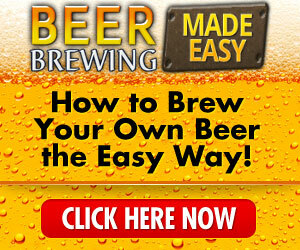 If you love beer this is just one more way that you can infuse it into your daily life. At the end of the day having something fun and quirky to look forward to like a beer in the shower is a great way to get through the day and to really unwind and relax after you have dealt with your busy day. So far it does not look like this trend is going anywhere anytime soon so you still have time to get on the bandwagon and try your hand at a shower beer and all the fun that comes with it. Shower beers are here to stay so why not embrace the fun and jump on board? Shower beer....great idea but try to use beer in a can...too easy to drop a bottle from a soapy mitt...then you're stuck cleaning up glass in your bare feet...not good!